MOSCOW, March 19. /TASS/. 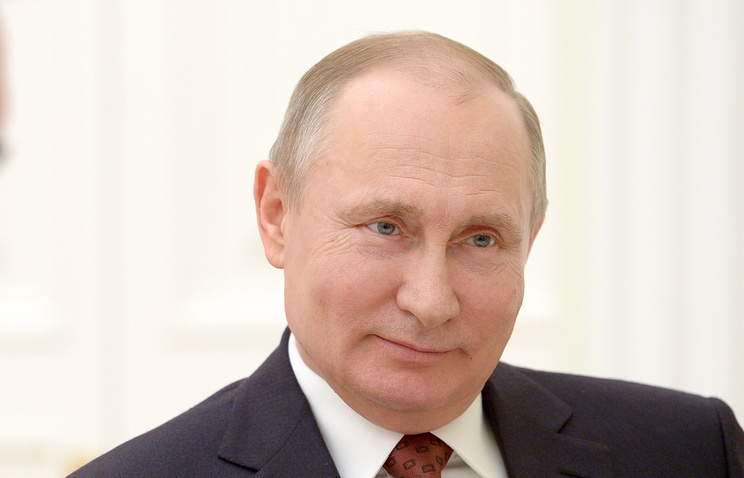 Russian President Vladimir Putin said on Monday he plans to focus on issues of the country’s domestic policy and national defense capability. "Key things we will focus on are issues of the domestic agenda: first of all, measures to encourage Russia’s economic growth, giving it an impetus of innovation, to develop the healthcare sector, education, industrial production, infrastructure and other areas vital for further progress of the country and raising the living standards," he said at a meeting with co-chairs of his election headquarters. "This is what we will pay major attention to." "There are questions linked with ensuring the country’s security, national defense capability," he noted. "These are essential matters too, but the most important thing for us is the domestic agenda."